Modularity… Performance… Precision is what our heavy duty drill machine known for, available at most competitive rates worldwide. 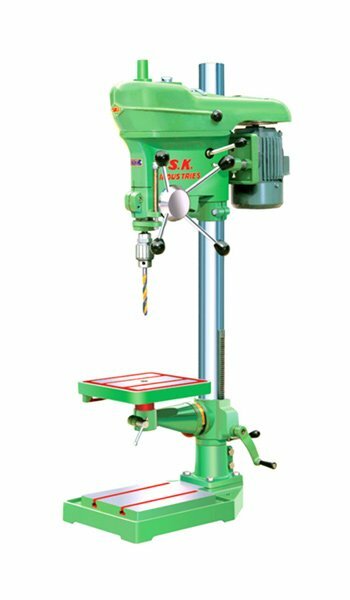 With the considerable efforts and commitment towards the quality, we have succeeded in creating a strong presence in local and global market as a prestigious manufacturer, supplier and exporter of heavy duty drill machine. 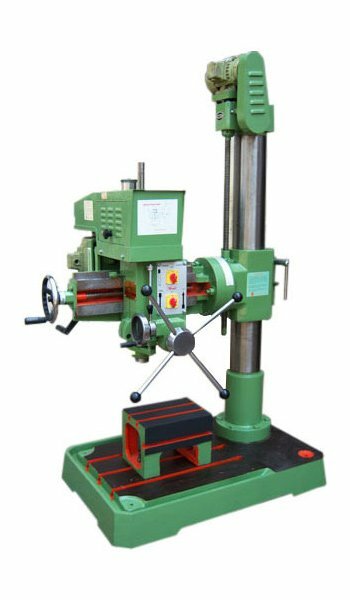 The offered heavy duty drill machine is contrived with heeding on its application area to deliver best in class end product that proves its effectiveness for heavy duty operations. The entire range of the heavy duty drill machine offered from our side is absolutely conformed to the ISO 9001:2000 standards and hence is guaranteed for outstanding results in regard to drilling, reaming and tapping operations. The accuracy, versatility and sturdy construction is what has made our comprehensive range of the heavy duty drill machine a preferred choice in the market. Be it the metal, aluminum, plastic or wood of any size, our heavy duty drill machine has proven its capability in the all arenas.